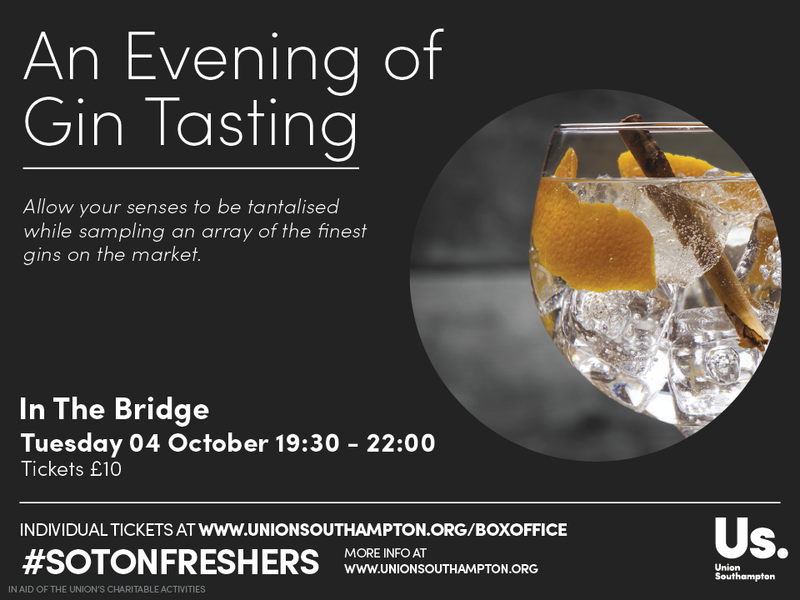 In the second week of our #SotonFreshers programme, we are offering you the chance to go gin tasting this evening at The Bridge. From 19:30, you can get a chance to sample some of the finest gins on the market, while experts tell you the story of how they are made and how best to enjoy their tantalising taste. 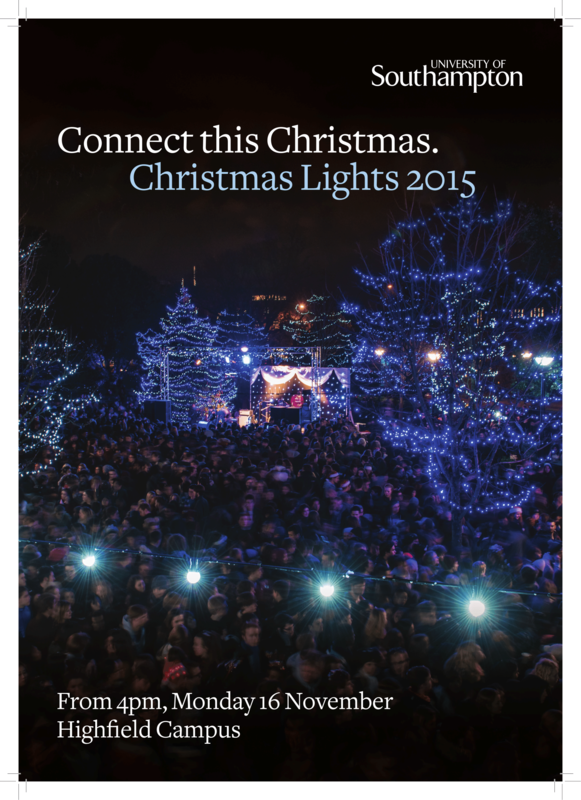 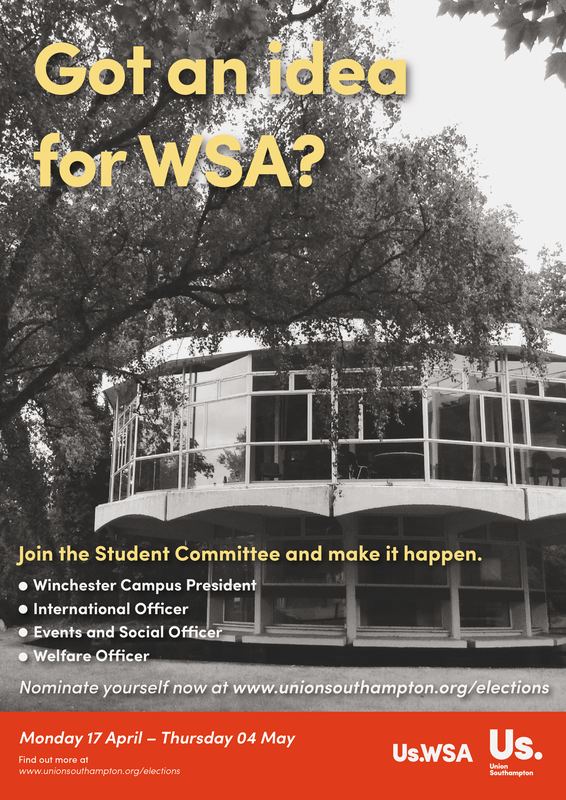 Tickets are just £10 available at www.unionsouthampton.org/boxoffice or from our Box Office in the Union Reception, Building 42, Highfield campus.